The United States of America is comprised of more than 328 million people, each of whom lives in one of 19,510 incorporated locations in the United States (towns, cities, and villages) in 3,142 counties. Our vast nation needs the transforming message of Christ. 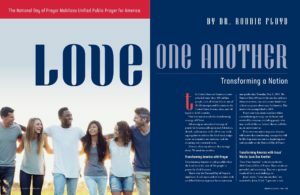 Advancing an intentional strategy of prayer for America calls upon each Christian, church, and ministry to do all we can, working together to achieve this God-sized assignment: to remember our audience and the daunting task entrusted to us. Not one of us can advance this strategy alone. We need one another. Transforming America is only possible when the Lord hears the roar of His people in prayer for all of America. That is why the National Day of Prayer is significant…. 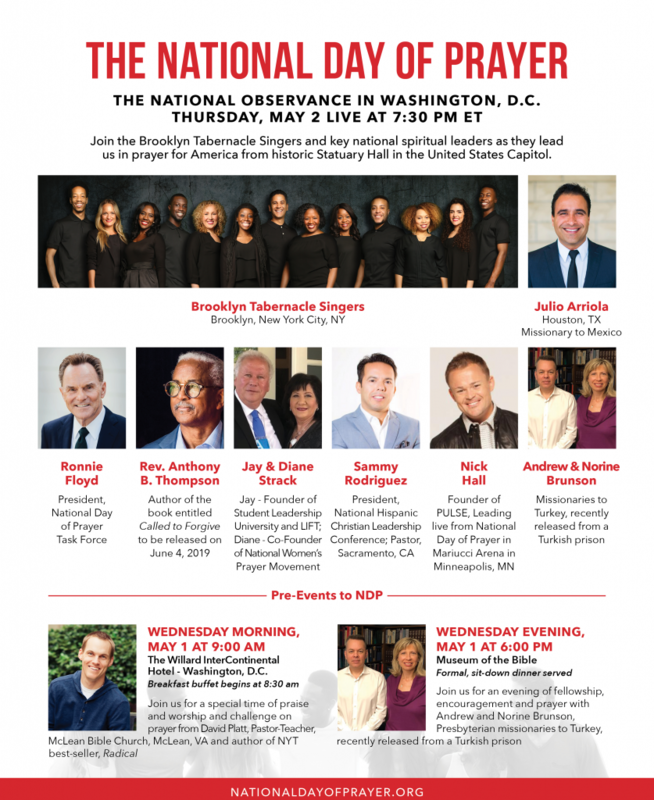 If you would like to purchase copies of PRAY magazine for your National Day of Prayer gathering, go here to check out quantity discount pricing.